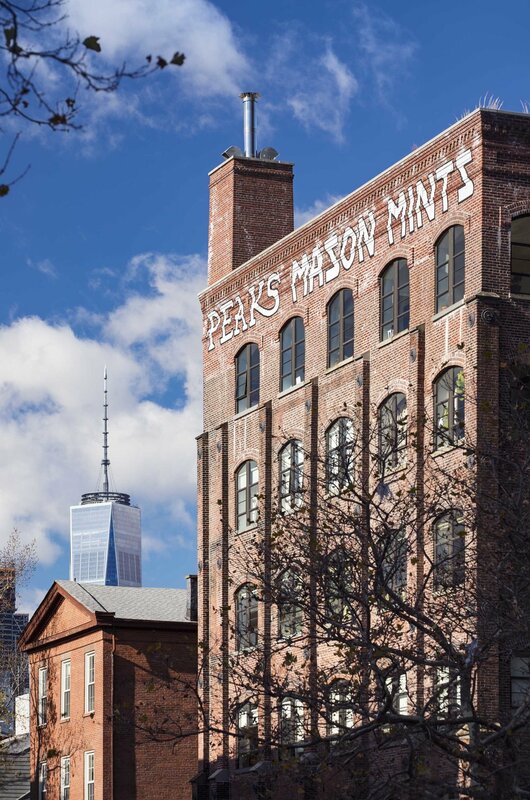 20 Henry Street, a new condominium building in Brooklyn Heights, is located on the historic Mason Mint candy factory site. The Mason Mint building was converted to artists’ lofts in the 1970’s, and the remainder of the site was developed as a garden for art exhibitions. 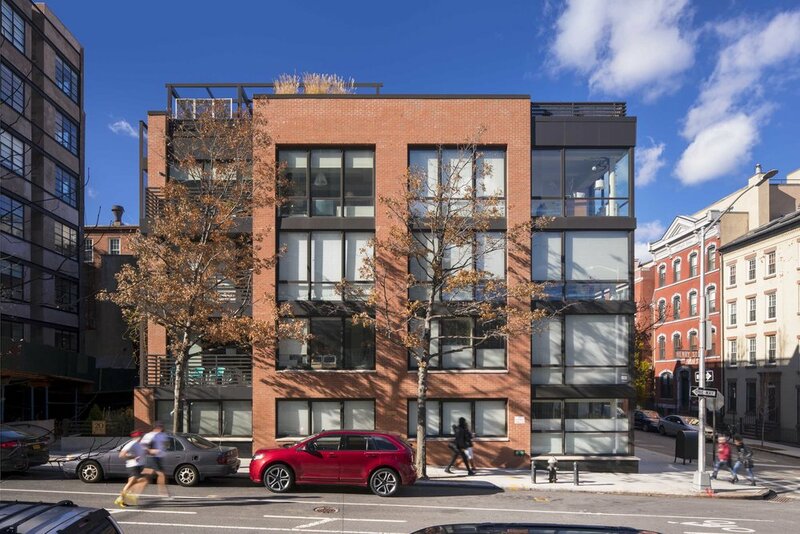 PKSB assisted the new owners in converting the factory building into luxury condominiums, and designed a new building housing 12 new condominium units. The new building provides access to a shared garden and the existing factory building. The new garden extends from the ground level up to a “green roof” with decorative metal treillage and pergola. The existing 1970’s façade of the Mason Mint building, designed by Lee Harris Pomeroy, and other historic facades were retained and refurbished. 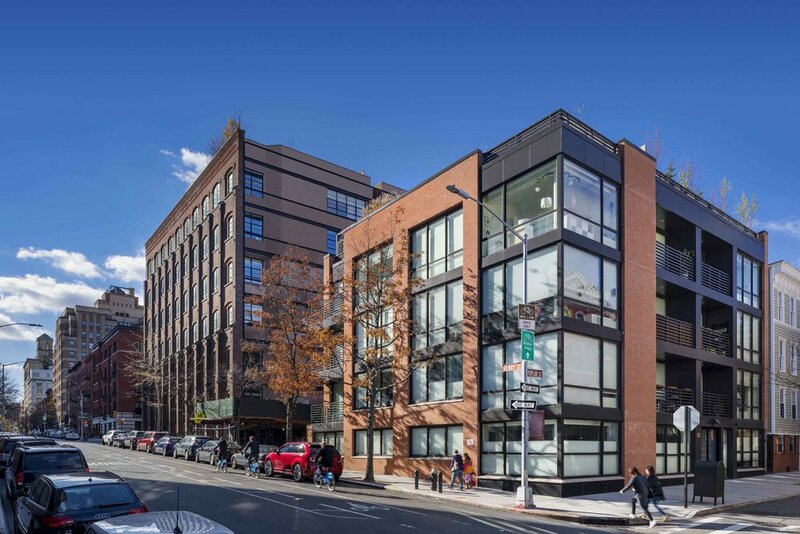 All of the work on the site underwent review and approval by the New York City Landmarks Preservation Commission through an extensive public hearing process. PKSB designed and selected all interior finishes and fixtures for each condominium unit.